Sun Bingo, an award-winning online bingo operator in the United Kingdom, announced that it has become the lead sponsor of ITV’s popular daytime programme – The Jeremy Kyle Show – starting 16th of July. 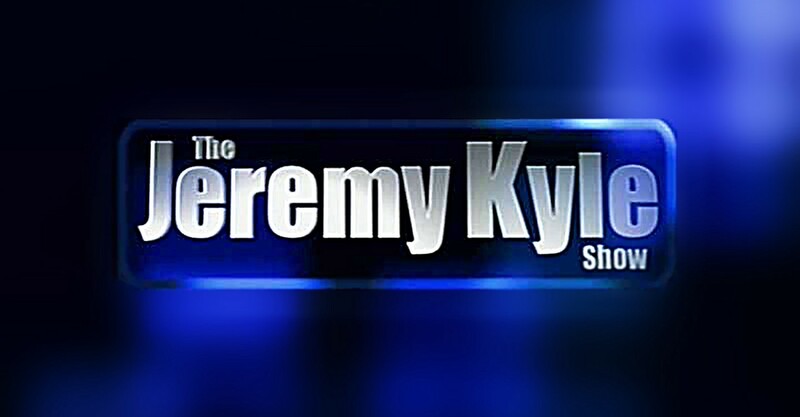 The Jeremy Kyle Show has been on the air since 2005, thus, making it a major asset for ITV’s daytime programming. On the other hand, Sun Bingo has a vision of being the leading entertainment provider. The coming together of ideas for the two firms, through the sponsorship, is expected to create memorable shows that will attract even more audiences. Owing to its history and consistency for the past decade, The Jeremy Kyle Show is a must-watch for many people. Sun Bingo will be capitalizing on the popularity of the show to increase its revenue base and convert more audiences to loyal viewers. Through the partnership, Sun Bingo has also indicated that it is seeking to spread the entertainment from the show to its followers. 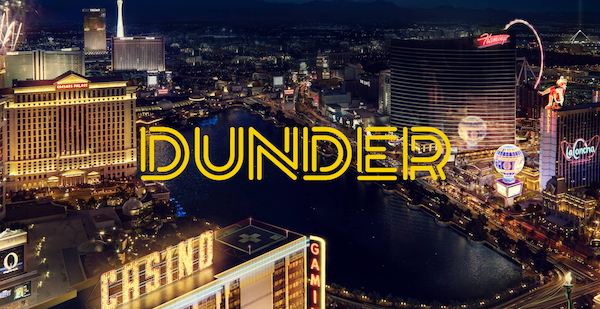 Starting the effective date of the partnership, Sun Bingo’s registered players will have an opportunity to participate in the fun by winning a chance of being part of the show’s audience. Through the initiative, Sun Bingo hopes to have more of its target customers convert to registered players. The sponsorship deal will see Sun Bingo provide indents for the morning program of the show. As the lead sponsor, Sun Bingo will have an opportunity to identify itself on-air and possibly grow its popularity. The deal will also see Sun Bingo provide support for video-on-demand promotional content. That way, Sun Bingo, and ITV hope to attract more firms to market their items. Unlike other commercial promoters of The Jeremy Kyle Show, Sun Bingo’s deal includes managing of the show’s social media assets. Sun Bingo will have exclusive rights to the shows social media assets through which it seeks to build a connection between loyalty and brand recognition. “The partnership with Jeremy Kyle is perfect for the brand, and we hope Jayde and her pals will keep audiences as entertained as the show does!” he said. bigger step for the sun bingo partners. 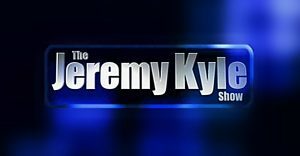 Kyle tv is a great tabloid show in uk. great deal for both.